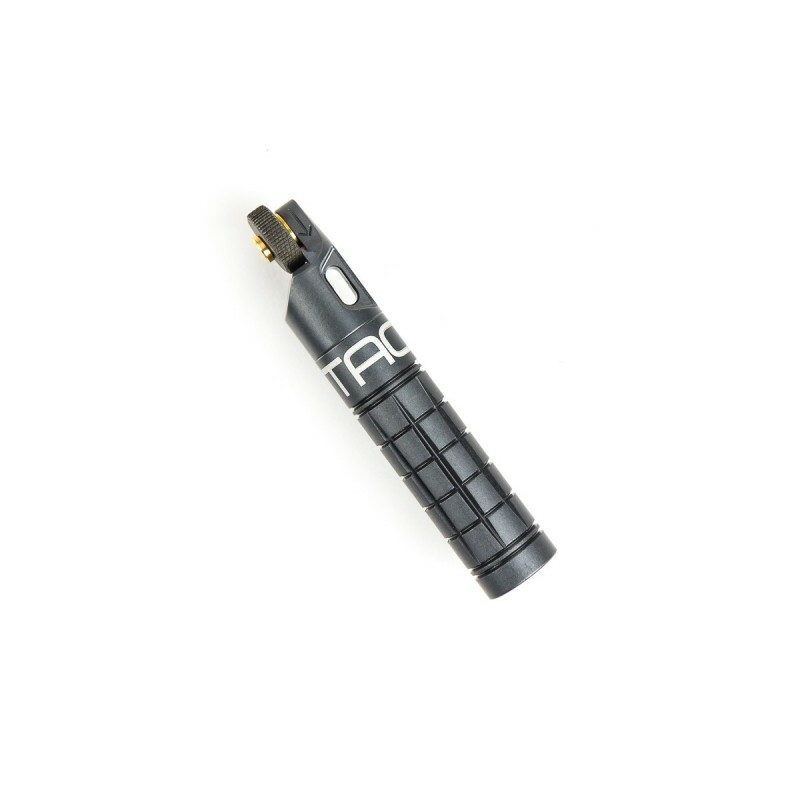 The nanoSPARK from EXOTAC, a one handed spark lighter with inbuilt water tight tinder storage, perfect to carry with you wherever you go. Flints are replaceable, meaning that you can keep your nanoSPARK in serviceable condition indefinitely. Easily replaceable flints (use Exotac flints for best performance but Zippo flints work as well).